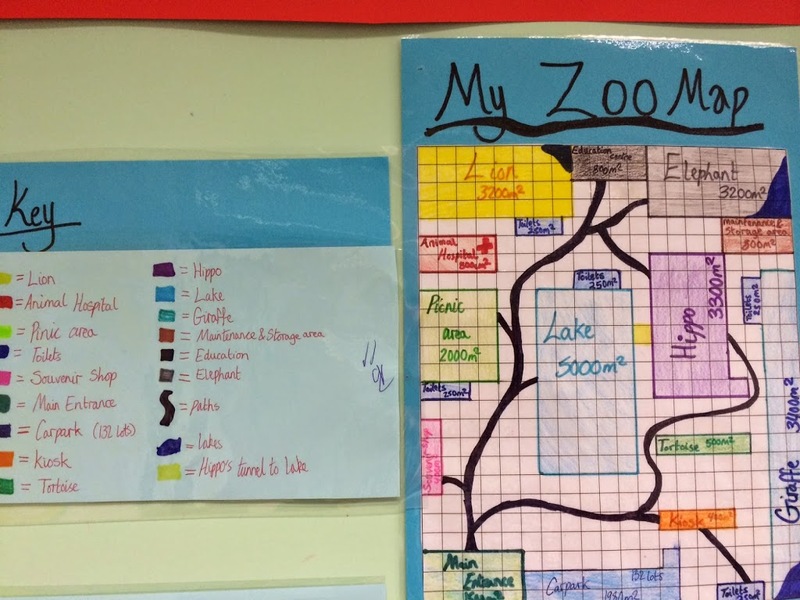 After the overwhelming success of my last blog post about PBL (Problem Based Learning) in my Mathematics classroom, and the example of the board game creation, I thought I would continue to share my examples as I teach them. 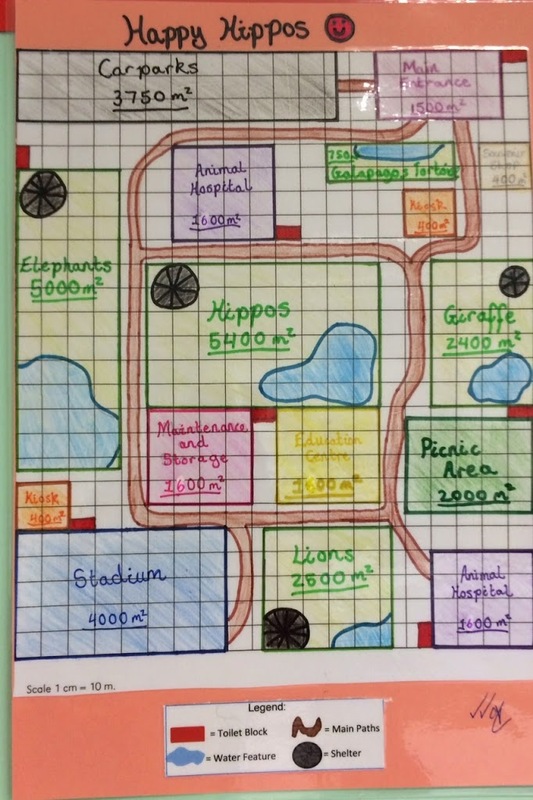 After learning about all of these topics, and developing a confident understanding of them all, the students were set a problem, based on designing a Safari Park. 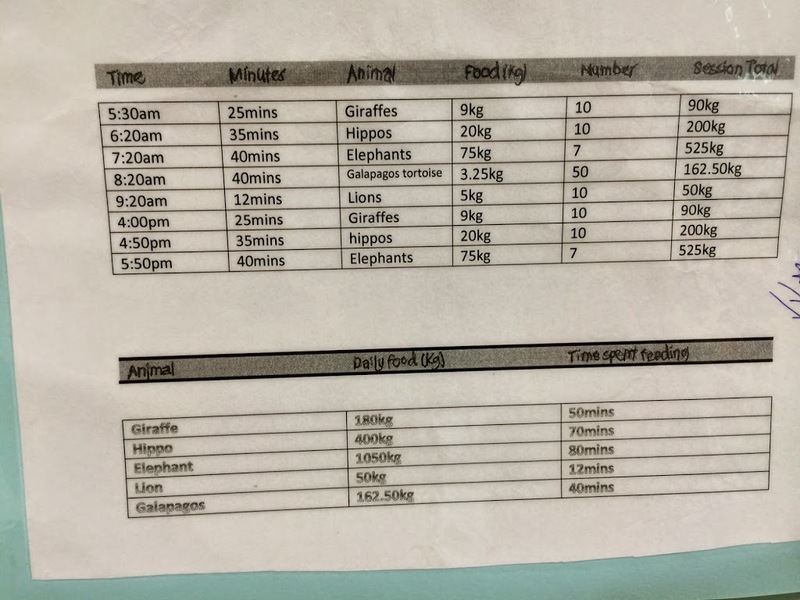 The problem was: “The Safari Park board has asked you to help establish an animal friendly Safari park”. A five hectare wildlife reserve has been set aside for Hippos, Elephants, Lions, Tortoises and Giraffes. Before starting off on the investigation, we ran Google Hangout sessions with 2 experts. 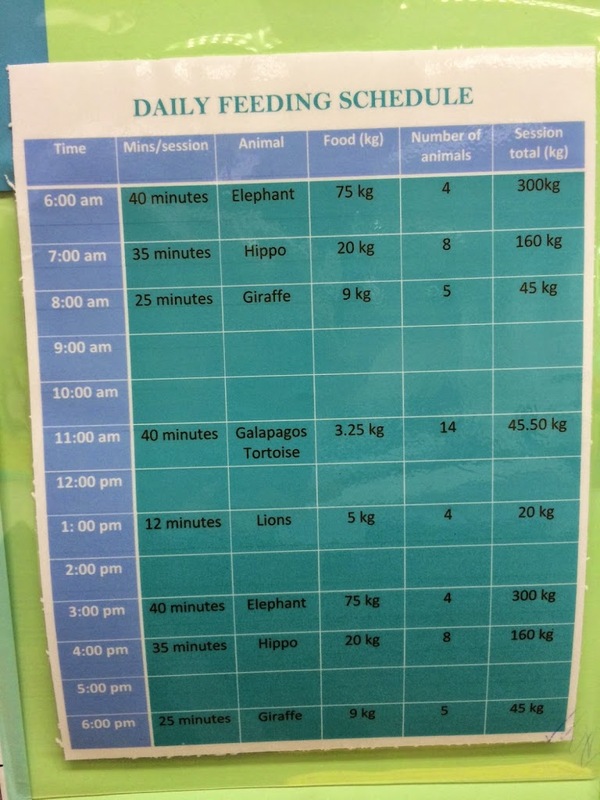 One expert was an aunty of a student at school in Australia who works as a manager at Melbourne Zoo and the second expert was a designer who worked on the design and creation of Singapore Zoo’s new River Safari attraction. The students asked excellent questions and discovered a lot of relevant information that made this task ‘real’ and ‘relevant’. 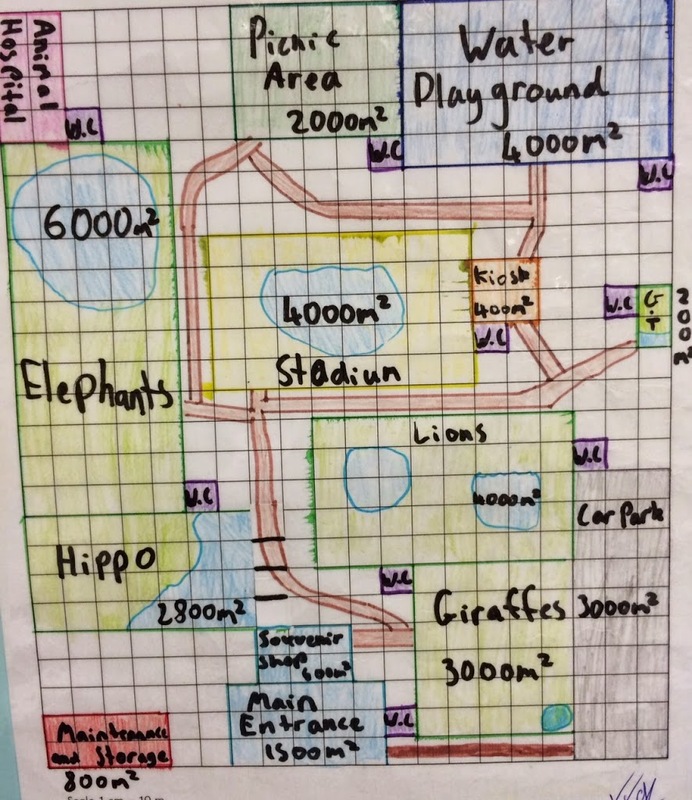 Some amazing discussions came about because of these global connections and got students thinking about things like, what would happen if the Elephant had a calf, or the safari park decided to introduce a new animal. The students decided that these elements had to be considered (i.e. leave free space / make enclosures larger than required). 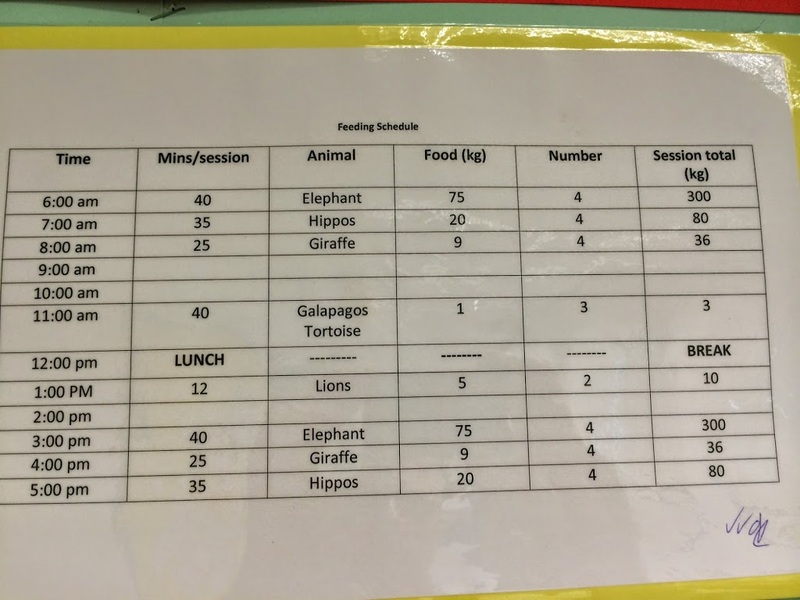 Present map and feeding schedule and compare / discuss accuracy of calculations etc. Students were not given any requirements on how to present their learning (as I do for most activities) so there was a variety of presentations, including some video’s, scratch games and minecraft ‘parks’. 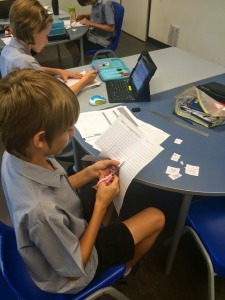 Another highly successful and engaging session of learning in my Year 6 Mathematics classroom. 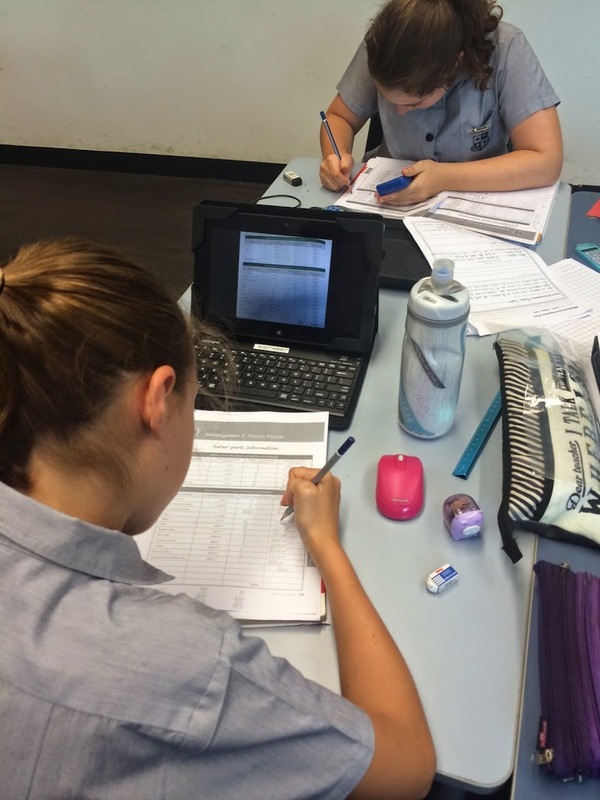 The students love to be engaged in real world learning activities. My next project is in development stages but will be based around probability, causes of bias and line graphs. I have some exciting things lined up for this, so watch this space. Great activity! I may try it. Thanks for sharing. Practical, doable…must try. Thanks for the great idea. What a brilliant engaging study. The children would have learnt so much more than you could have imagined. The contact with the zoos would have opened their eyes immensely . Just brilliant ! Good case study! I will try this out! will get back for more feedback! thanks Craig! BTW, your about me is so impressive! 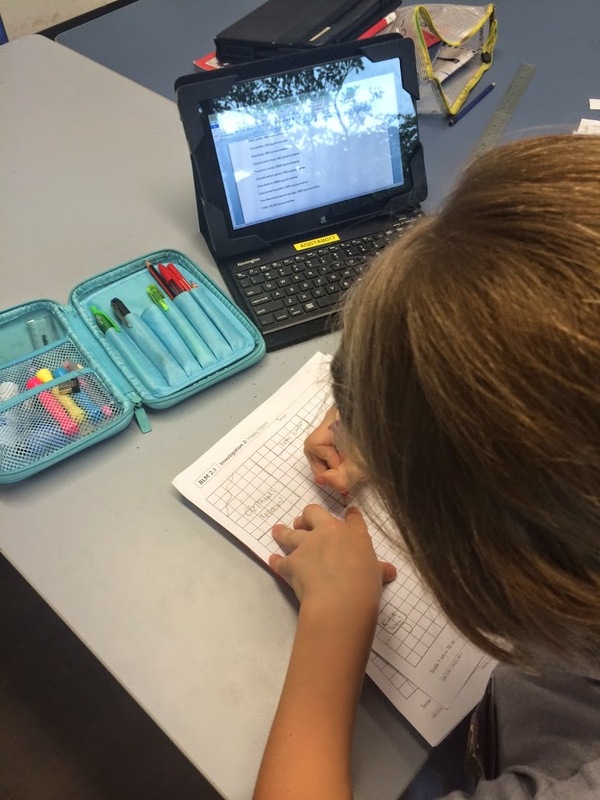 i did something similar with 3rd graders when talking about area and perimeter. Good stuff! Wow! ! I’m inspired & excited to try these PBL activities with my 5th graders! Thanks for sharing!! Would love to see the rubrics you used. Thank you!! Great activity to allow students to complete a collaborative, hands-on project that is something they can relate to real-world experiences. Oh this is awesome! 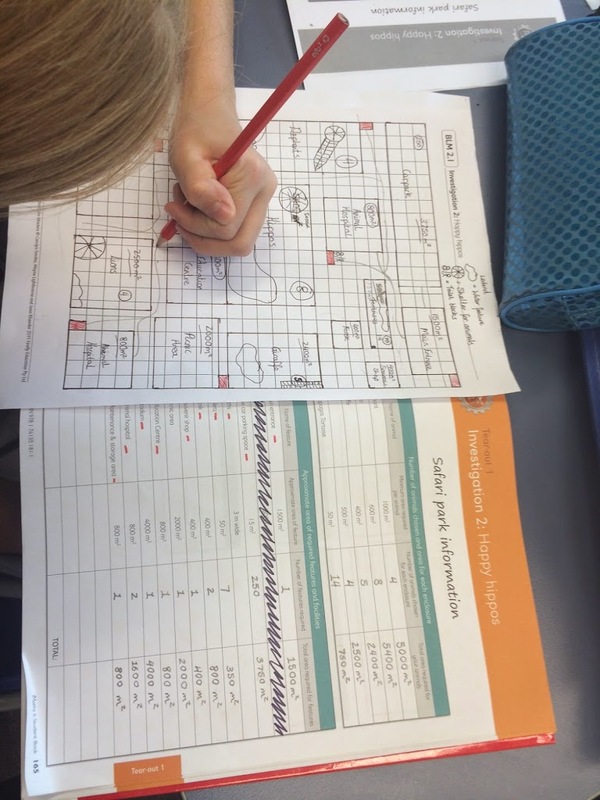 I do something similar for area, perimeter, measurement etc but haven’t thought of using guest experts. Thanks Craig!